Speaking out was the right thing to do. Retaliating against you was wrong. Employment contracts and severance agreements should provide you with fair compensation, and not restrict your right to earn a living or otherwise harm your career. Reporting issues of fraud to the SEC benefits investors and can earn you a significant financial reward. It should not harm your career. You should be judged by the quality of your work, not by what you look like or who you are. You want to be treated as a professional in a workplace free from offensive comments, unwanted touching and sexual propositions. Report sexual harassment: 202.299.1140. The lawyers of Katz, Marshall & Banks are nationally recognized leaders in the areas of whistleblower law, employment law, sexual harassment law, Title IX discrimination, and civil rights and civil liberties matters. They provide expert advice and representation on a wide range of whistleblower matters, including whistleblower retaliation cases and reward programs before the Securities and Exchange Commission and other federal programs. They are dogged advocates for their clients and are highly regarded by their adversaries for their tenacious representation of their clients. 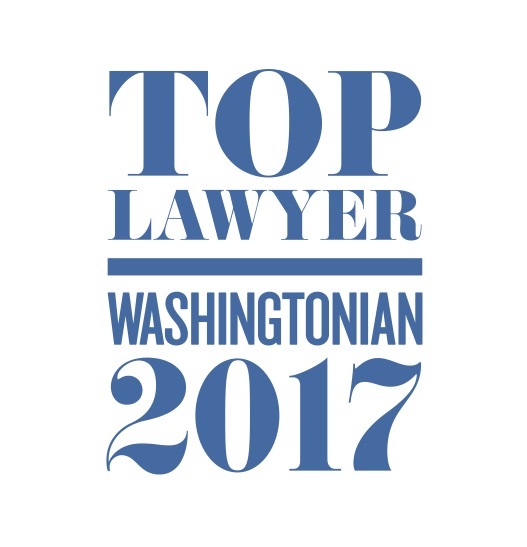 The firm is based in Washington, D.C., with an office in Philadelphia, and they handle cases nationwide. If you are visiting our website, you may have recently encountered difficulties in your job. Perhaps your employer has directed you to engage in, or overlook, fraudulent or illegal actions. You may have been retaliated against, demoted, harassed or fired. Whether you are a CFO, a sales representative, an auditor, a nurse, a compliance officer, or an engineer, you may feel alone, powerless and at risk. We can help you navigate your situation and help protect your legal rights, your reputation, and your career. We can also help you obtain just compensation for the harm you have suffered. And we can help you earn a monetary award where available through the SEC, the CFTC, the IRS or a “qui tam” lawsuit for reporting the illegal activity you have observed. Our website contains many resources – from our “practice area” pages to “know your rights” articles to informational video presentations – that can help you better understand the laws that may protect you from workplace retaliation and discrimination, provide monetary awards for whistleblower tips, and protect you from sexual and other harassment on the job or on college campuses. Please call to speak with one of our lawyers or click on “Contact” below to submit a web contact form explaining your issue. We will respond promptly. Are Proposed Changes to the SEC Whistleblower Program a Step Backwards?